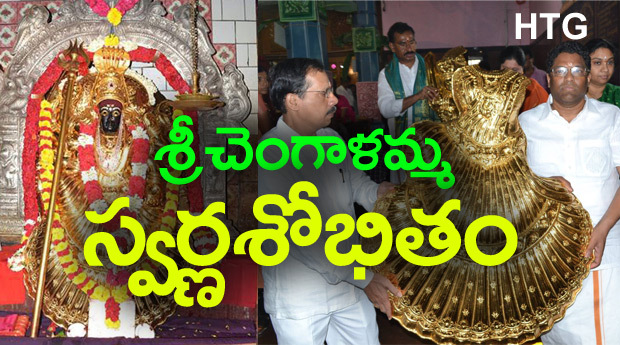 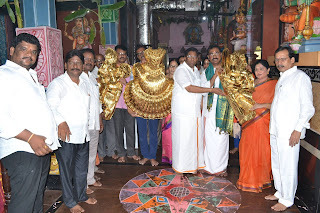 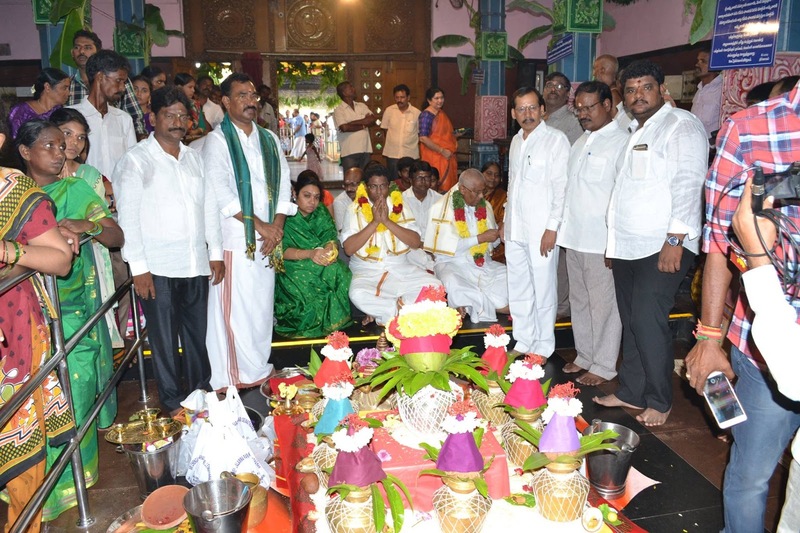 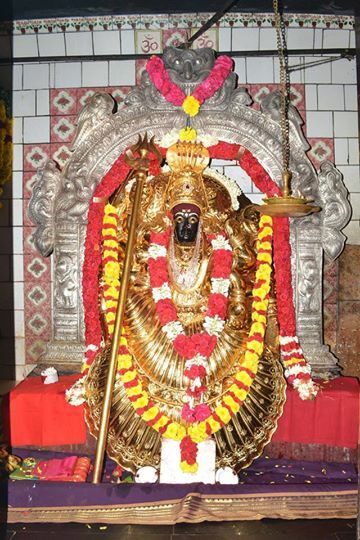 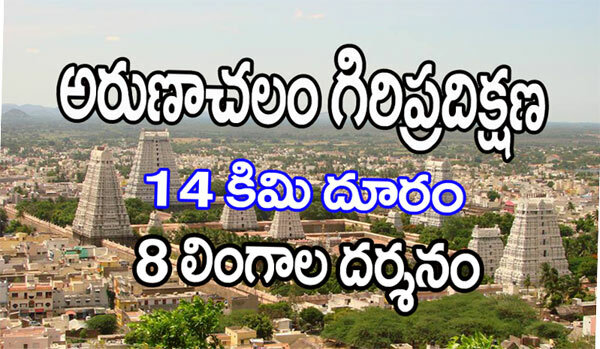 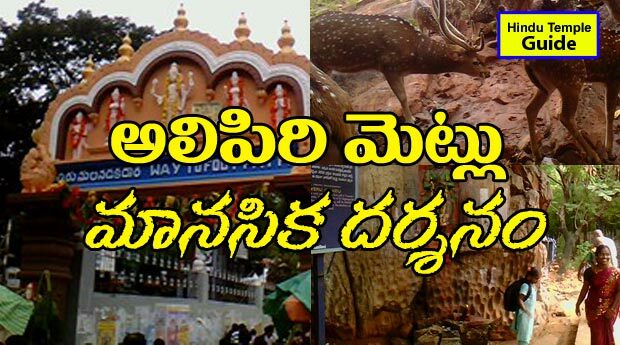 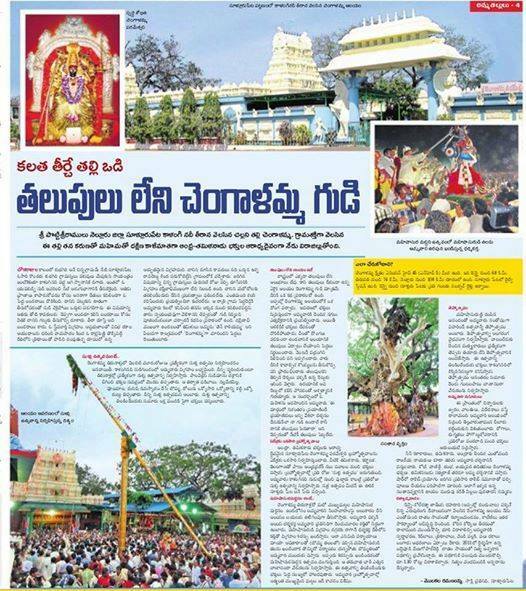 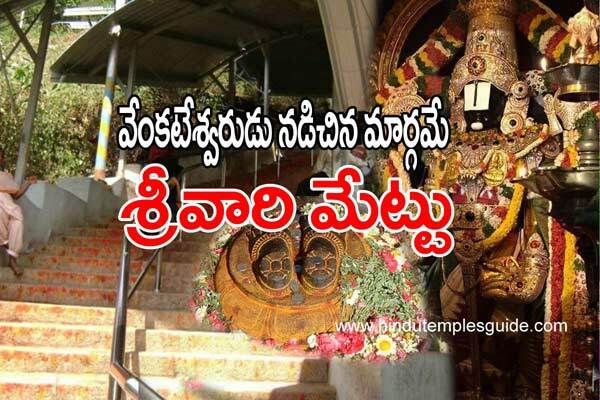 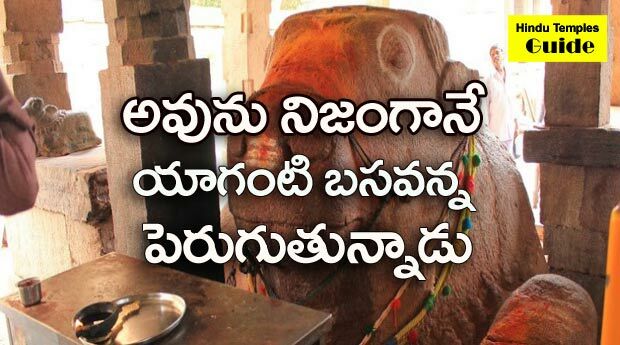 Goddess Sri Chengalamma Parameswari Devi manifested herself in the village of Sullurpeta.“Tenkali”. (Tamil name, Dakshina Kaali in Telugu) With the passage of time, she is being worshipped regularly by devotees as “Chengalamma . 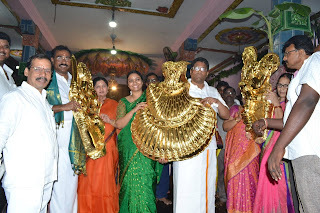 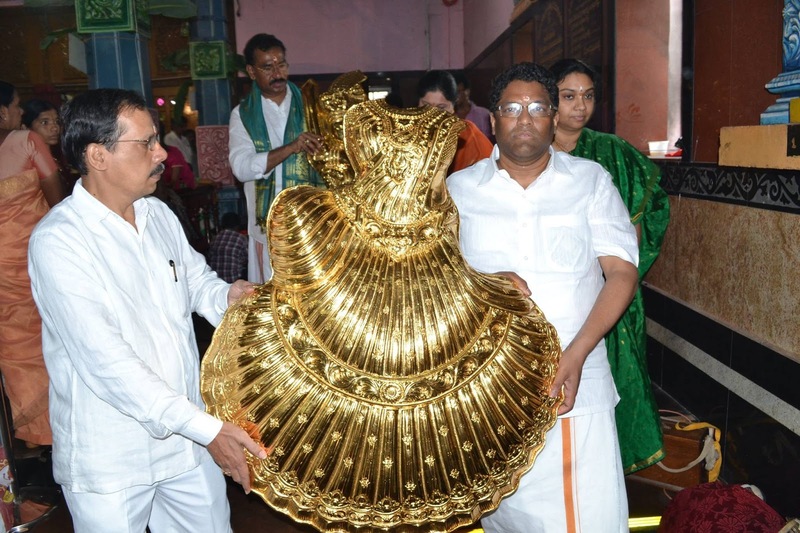 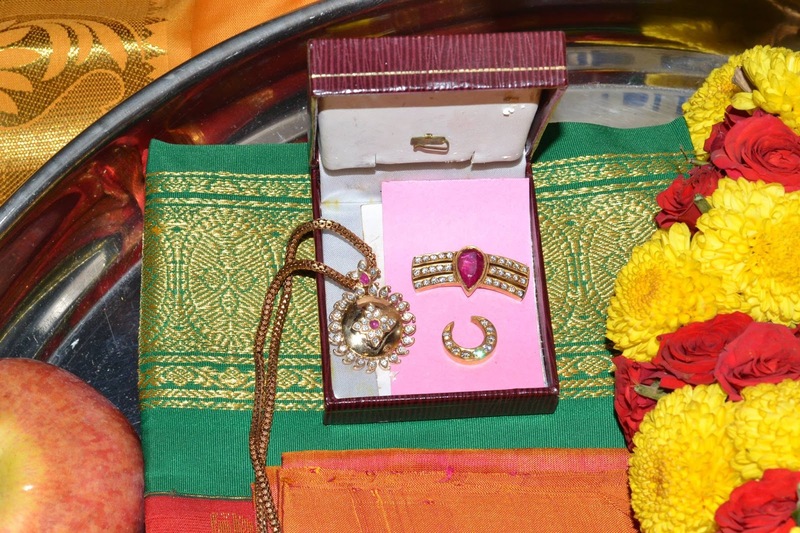 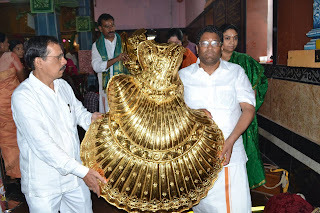 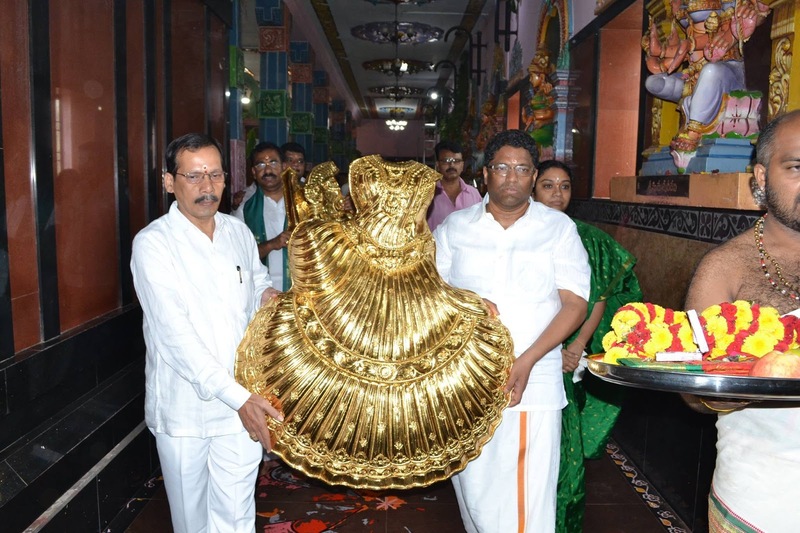 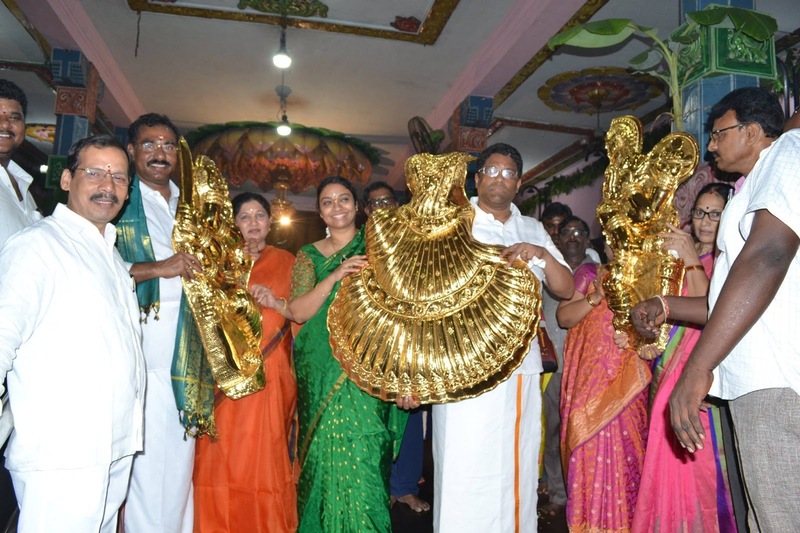 Offerings of Gold Saree and other Diamond ornaments by Sri Ravindra Sannareddy, Managing Director, Sri City, Sathyavedu SEZ, A.P. 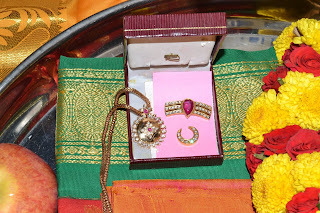 Photos by Mr.Sunkara Harish, F.b.Uploads by Dr.K.S.Sairam.